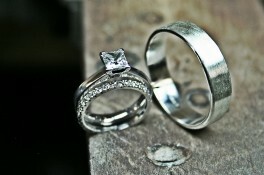 From elegant and discreet to striking, diamond set; your wedding bands are a statement of lifetime commitment. 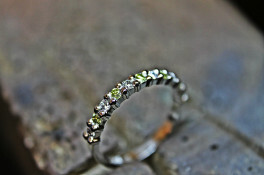 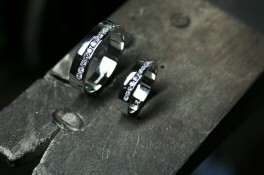 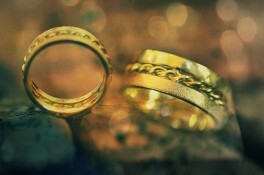 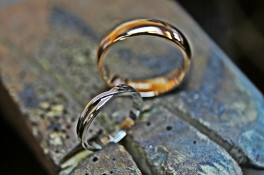 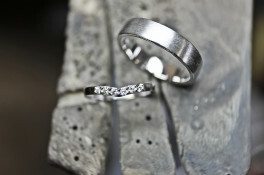 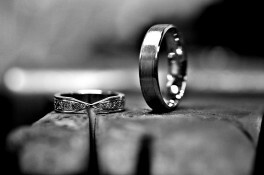 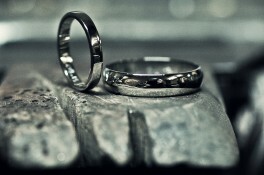 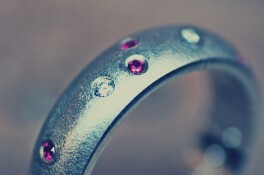 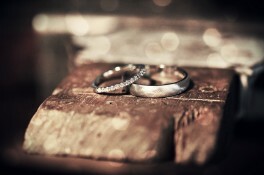 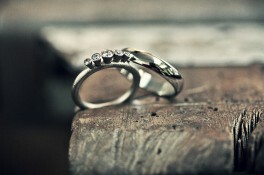 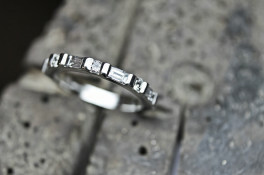 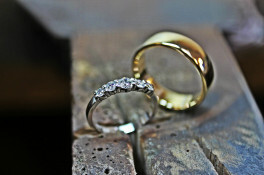 Fitted wedding bands can be made to interlock with the engagement ring to make an exquisite amalgamation of both rings. 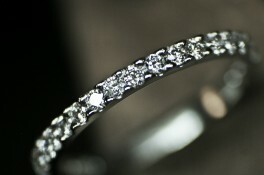 Atention to detail at this design stage will benefit comfort, style and function.